OUR DARKEST HOUR HAS ARRIVED! 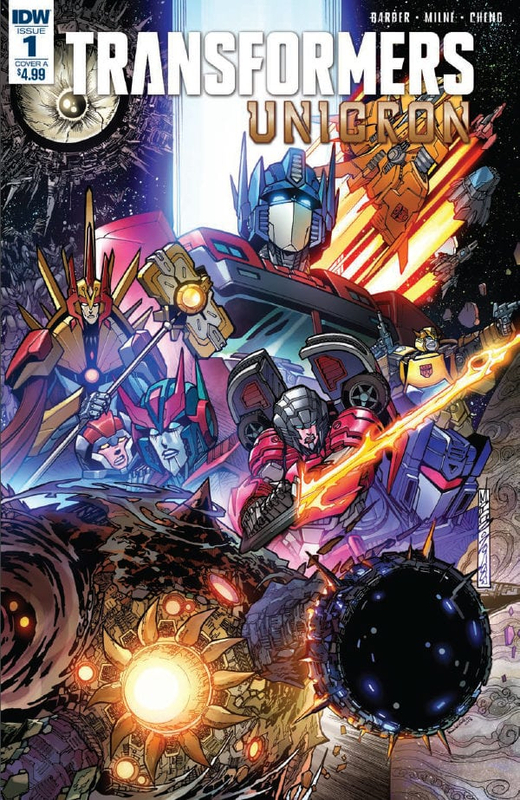 With the end of the G1 IDW Continuity almost upon us, there is one last story to tell. Coinciding with Transformers: Lost Light and Optimus Prime, Transformers: Unicron will conclude 13 years worth of narrative, achieving the longest running Transformers fiction ever! If you’re keeping track and are interested, feel free to voice your opinions on the book below and celebrate! NOTE: BE MINDFUL WHEN POSTING SPOILERS! I just read all 3 current issues yesterday. I'm a newbie to IDW comic books, so I have 2 questions I want to ask the longtime fans. 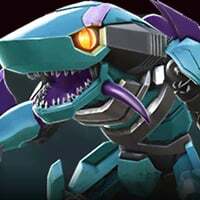 And so the Maximals are supposed to become Liege Maximo's spawns? Think of it as a “Pretender Shell”. What you see there are the Eukarian’s true forms. They all seem to share a slight resemblance to their former master, Liege Maximo. Bumblebee never really died. After being sucked into the black hole, he remained in Infraspace (the limbo between life and death). It still hasn’t been revealed how he got out as Optimus Prime #22 hasn’t been released yet. We should find answers soon! Wait...so Unicron #0 was set after Optimus Prime solo series but it was out BEFORE Optimus Prime #2? 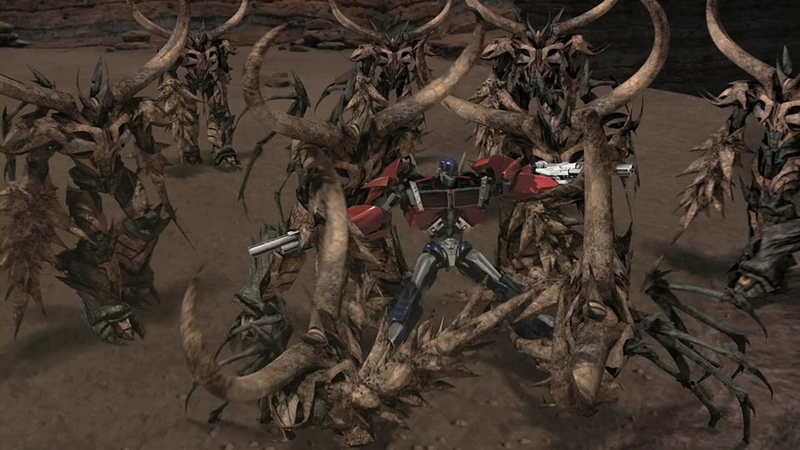 Didn’t the Beast Wars bots on Eukaris already have Pretender shells? Only the ones who followed Liege Maximo. 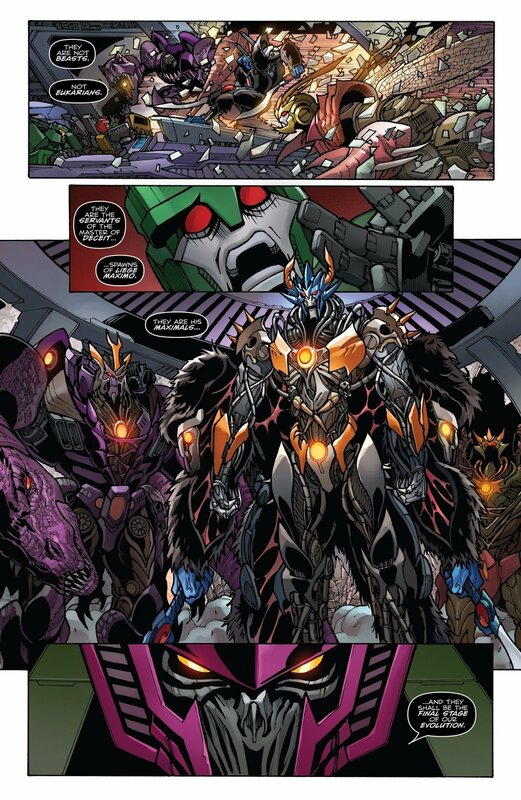 Others like Tigatron and Airazor (who are Eukarian delegates on Cybertron’s council) don’t have this and remain in their original body. I honestly have no idea who it might be but I know it isn’t Prima since he was confirmed to have been killed. I was thinking either the Primacon or the Grand Architect. When I was a kid there was this show called transformers Cybertron the entire show took place after unicron was defeated and a black hole was created in the fight. With that in mind do any of y’all think there could be a chance the big bad unicron could be added as a playable character? According to some leaks, he might be the Act 4 boss. 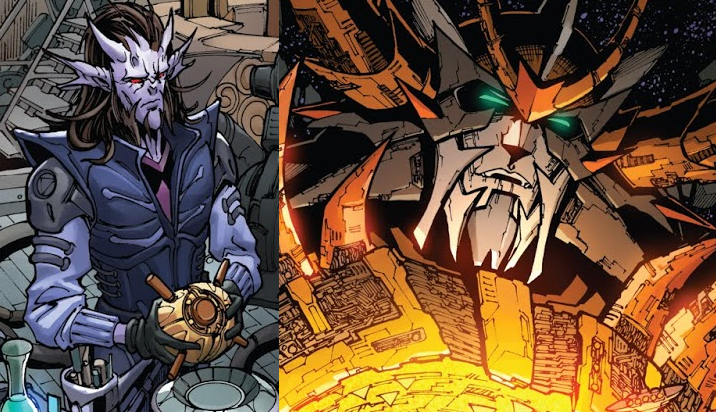 Do I have to read any other storylines like Optimus Prime, Til All Are One, Lost Light and Last Sins of the Wreckers, etc to know what the hell's going on currently? I heard this event has ended. Actually, I heard that IDW''s Transformers' continuity has ended. Even though I haven't read it, any reviews or anything? If you are talking about reviews for the finales, there are. 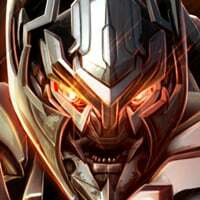 If you want to be spoiler-free, you can try the front pages of the three main Transformers forums (comic section): tfw2005, Allspak or Seibertron. For spoilers and discussions, dig into to their forum posts. For me it ends... flatly. Lost light was bittersweet, Unicron was a mishmash of everything with an anticlimatic cop-out and Optimus Prime was rather a coda and a great let-down. New quintessa is invaded by the quintessons because they're stubborn and didn't have time to build in a self destruct to this planet, so they bomb the planet from orbit instead. 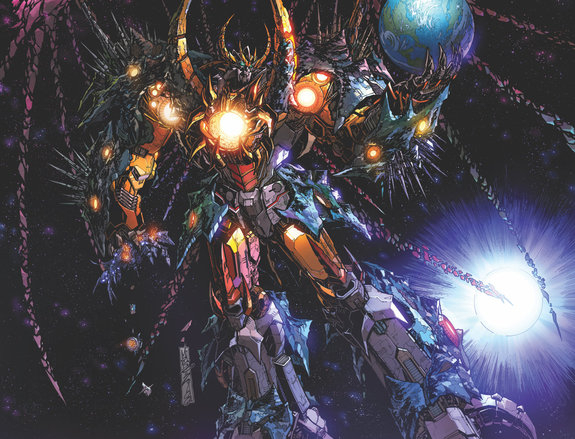 Unfortunately for them the planet does start to crumble, not from their onslaught but rather from the will of the planet... UNICRON HAS AWAKENED!! His dark aura of energon sends all Cybertronians into a state of awe and mild panic in some cases (Waspinator). The 2 Megatrons reluctantly seek out their enemies' help realising this threat cannot be ignored and find the current bearers of the Matrix, together the enemies of thier enemy seek out the only one who has even subdued the God of Chaos... And the tomb where he was left.